The world is just a shadow from which we are completely free. This is what it means to be liberated. However, we come to this world with lessons to learn. This is the nature of karma. Lets’ suppose you gain a certain mastery over some aspect of life, but you die before you reach total liberation. You leave behind your body, but must come back again to finish the job on the pathway to enlightenment. It is only possible to attain liberation as a human being. That is because it is only through our humanness that we can acquire the consciousness necessary to attain complete liberation from desire. However, life is challenging. We will always be presented with desires and will never attain true freedom until we have burnt away the seeds of desire. This begins our study of karma yoga. All poses in yoga require work. We must be willing to detach and let go in order to gain. The down dog is an example. It calls upon us to both surrender and at the same time be disciplined. It takes discipline to hold it and surrender to maintain it. Such as down dog; such as life. To attain liberation we must work to remove the seeds of desire. It is not that we should not desire. It is human nature to want. It is our attachment and the value we put on these desires that must be examined. All of life is transitory. Nothing is permanent, but everything has the possibility for rebirth. It is the nature of energy to be constantly changing. We are simply a field of energy body, mind and soul here on earth changing every moment of our lives. You are not the person you were a moment ago. We get into trouble when we get attached to either good energy or destructive energy and then struggle because we want stability and we forget things always change. Life is a rhyme of expansion and contraction, of up and down. When we ride this energy with detachment we find balance and balance always brings us stability. Nothing in life is permanent. Everything is transitory. Detach and except change. Ride with the rhythm of life and you will find stability. 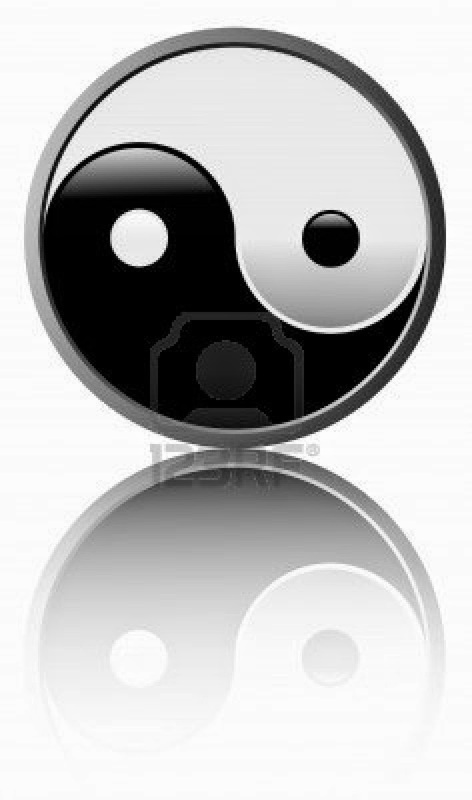 Stability will bring you balance and balance will bring you peace. In America Lamb is not one of our major food choices. Once a year at Easter time my mother would make a roast lamb with mint jelly. I can’t say that I liked it. But, then I went to Morocco and had lamb tangine. The meat was soft and moist. In the Middle East and Northern Africa the meat of choice is lamb. Likewise Greece and especially the island of Crete, they eat lamb as a major source of meat. Currently lamb is the most abundant livestock in the world. Sheep were originally domesticated in Asia and the Middle East; used both for food and for textiles. Since ancient times lamb has been regarded as a religious symbol. It is commonly used as a symbol of sacrifice most notably in the Jewish religion. Christians refer to Jesus as the “lamb of God,” with lamb often times being served as Easter dinner. 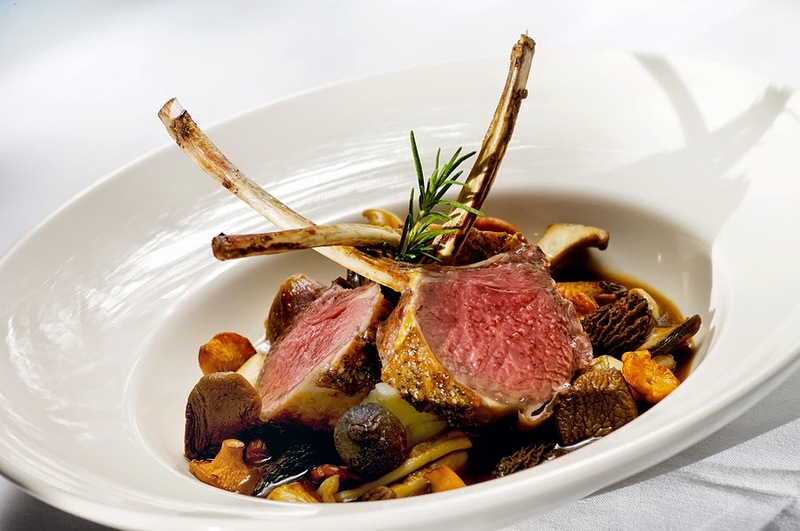 Lamb is high in saturated fat, but it is also a great source of protein. The human body depends upon protein as a building block. We get all our essential amino acids from meat proteins. Zinc is especially important for men. Not only is it good for prostate health and sperm count, but it also plays a role in keeping bone density strong in men. A study of 396 men found a correlation between those low levels of dietary zinc, low level of minerals in the blood and low bone density. A 4 ounce serving of lamb provides about 38.3% of the daily requirement for zinc. Lamb like all red meat should be limited to 1-3 servings a week of about 4 ounces each serving. In other countries meat is not eaten every day. Vegetable proteins, whole grains and fruits and vegetables make up the bulk of the diet with meat as a side dish. If you eat lamb, eat small amounts, no more than 1-2 times per week; so you derive the greatest benefits without sacrificing your health. Last week we studied the use of power and the importance of having the right moral and ethical background. Lesson today is about achieving a balanced and stable mind within the context of life. Who doesn’t get pulled into drama and emotions or caught up in games, competition and fighting? How about sadness and fear? We call this being tossed around in the world. In the ideal we are in the world, but not of the world. We appear in the world, but are not perturbed or thrown off balance by events. Once this is achieved an individual is liberated. Now it is not that a person must go away and live the life of a hermit in order to achieve liberation. It means to live fully in the world while maintaining your balance. Control your mind and you control everything. Nothing is achieved without practice. Sometimes people try to run away and hide and even renounce life to be free of life’s turmoil. But you can never run away for the nature of life is to be constantly changing and challenging. Therefore, with all things in life fully understand their nature, handle them properly and then rise above and be at peace. In this you begin to understand yourself. You free yourself from the entanglement of worldly emotions. You have achieved the power of peace. What does your energy reflect? Nutrition, exercise, attitudes, motivation, time and space are all about energy. The level or depth of your energy at any given time is reflected in your outward persona. 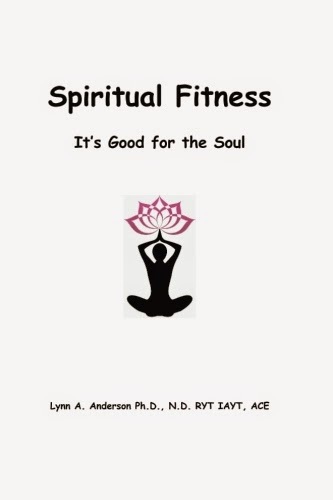 However, it is virtually impossible to make lifestyle changes without addressing your soulful energy. I am not talking about losing weight and starting an exercise program. This is not about a formulized program, but rather a journey that involves balancing the energy of the body, the mind and the soul. The Buddha said that once one gets onto the path of enlightenment, one cannot help but live a healthy life. Spiritual enlightenment brings with it a reverence for all of life, but especially an appreciation of the self. It does not mean that we will not be tempted or never encounter another challenge or obstacle. It simply is a way of life where our responses to situations change. We view the world from a different perspective, and this perspective assist us in seeing things not as they appear to be, but as they really are. Many foods bring back memories. Shrimp takes me back to the small fishing village, where I grew up. In the winter the fishermen would catch fresh shrimp. Fresh and cold from the icy winter waters of Maine we would shell them, cook them and eat them not as a luxury, but as an everyday staple. The meal begins with a simple salad made of love by a Pink Lady apple. Arrange fresh endives on a chilled plate. Slice one Pink Lady apple into quarters. Slice the quarters into slivers and arrange on top of the endives. Cut into small chunks manchego – a Spanish cheese that works well with the apples. You can also use a Romano cheese. Any cheese will work, but keep it on the mild side. Sprinkle the top with slivered almonds. Serves 4 at about 207 calories a serving – serve with cooked rice or couscous. For wine try a New Zealand Sauvignon Blanc, It is an excellent white wine that goes well with seafood. Power – we all have power. We have the power to persuade, to direct and to teach. 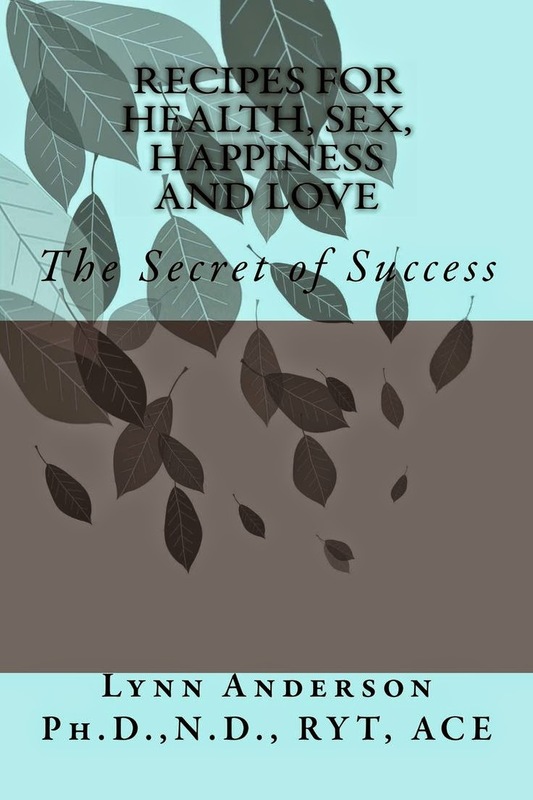 In all our relationships we have the power to do well and act unselfishly. But if power is attained without the right moral and ethical background power can turn from creation to destruction. According to yoga, originally the world was un-manifested pure consciousness. When it began to manifest the ego was born, then the individual and then the mind. From the mind arrives the gross physical world. As we think so your world is created and destroyed .This is the nature of creation and destruction. What we see outside of our selves is the manifestation of the world. The nature of life is to evolve and dissolve. Everything rises and everything falls. Now knowing that you can create your own reality is a very powerful thought. What you do with this reality depends upon your moral and ethical understanding. So remember as you think your life becomes. With your intentions – do no harm. In this you will evolve and your power will always be used for good. Pink lady apples are a branded and licensed name for an apple that comes out of Australia. It was named after a grower by the name of Cripps who crossed a Lady William apple and a Golden delicious apple to combine the best feature of both apples. The apple is crisp and sweet. Pink Lady apples must meet strict specifications in terms of sugar content, firmness, color and environmentally friendly production methods. A symbol of love, Pink Ladies have been marketed for their distinct color of soft pink with a soft green background making it the symbol of glamour and femininity. Pink ladies receive special advertising during Valentine’s Day. Pink Ladies grow in both the northern and southern hemisphere making them available all year round. Crisp and sweet, they have a unique flavor that has become a favorite in Europe, as well as, the United States. Only about 10 years old they have gained worldwide recognition. Because it is a symbol of love, along with marking valentine’s day, it is also promoted as a warm and inviting treat as winter approaches and a light and delicate snack in the midst of summer. Pink Ladies can be eaten as a fruit, added to salads or cooked into a dessert. Apples have long been a symbol of love. At her wedding to Zeus, Gaia supplied apples to Hera signifying long love and union. Dionysus, the Greek God of Wine, offered apples to woo Aphrodite and win her love. In many cultures the apple has played a role in determining and establishing love. We’ve all heard that an apple a day will keep the doctor away. That’s because apples are a good source of vitamin C, which aid the immune system and a good source of phenols which reduce cholesterol. 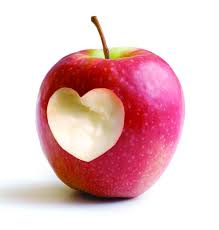 Although not a great source of fiber, it is also believed that apples help to reduce tooth decay and kill bacteria. Cornell University researchers suggest that the quercetin found in apples protects brain cells against Alzheimer’s disease. It’s important to note that most of the health benefits of apples in found in the skin so it is important to eat the whole apple including the skin. Although not the most exotic of fruits apples are widely loved by most people. Our pink lady with her soft pink color and shaded green background is the color of the heart chakra. 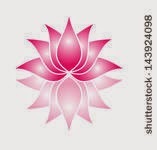 This symbol of the heart makes the Pink Lady romantic, passionate and light hearted; she is therefore, a symbol of love. Today we are going to study something a little esoteric; concentration. The power of concentration is a mighty force. When we learn to harness this energy we begin to understand the inner workings of the power to create. In other words, with complete concentration we can overcome obstacles and create whatever we desire. Nothing is impossible in the realm of the spirit. But we must be cautionary with power. A good example would be the use of atomic power as a means of destruction rather than as a means of healing and creation. Here is where ethics and morals come into play. We all know what it is like to have a certain amount of power. But the caution is that with power there must be the right morale background or power will turn into a mode of destruction. 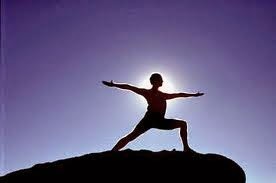 In yoga we are taught to always do the greatest good for the greatest many and do no harm. So with whatever power you achieve in life use it for good. To understand this will take some reflection on the energy of your body your mind and or soul. Always do the greatest good for the greatest many. Do no harm. Shrimp are a crustacean, but unlike their close cousins the lobster and the crab they do not crawl, they swim. They use the swimmerets on their abdomen to swim forward and their tails to swim backwards. Shrimp are a wonderful alternative to meat proteins, both low in calories and saturated fat. Many people are confused about the fat and cholesterol content of shrimp. Shrimp are very low in fat but somewhat high in cholesterol. However, studies have shown that a diet of shrimp raised LDL (bad cholesterol) by 7 % and HDL (good cholesterol) by 12%. An egg diet raised LDL by 10% and HDL by 7 %. Further shrimp lowered triglycerides (a form in which fat is carried to the blood) by 13%. It appears that the good outweighs the bad. But can these little crustacean really make us happy? Well, they taste good, they’re low in fat, low in calories and can be added to a variety of dishes. That should make us happy. But little as they are, they are so much more. What do we find in shrimp? We get; vitamin D, vitamin B12, vitamin B3, zinc, omega3 fish oils, zinc and magnesium. Ounce for ounce this makes shrimp a pretty good anti-depressant food. Further our bodies require a certain amount of fat to function well. We call these fats essential fatty acids. Omega 3 fatty acid such as that found in shrimp cannot be manufactured by the body. We must get it from our diet. Essential fatty acids protect our cells against invading toxins, bacteria, viruses and allergens, as well as support a healthy cardiovascular system. Shrimp taste good, are low in fat and calories. They support both a healthy body and a healthy mind. So with shrimp we get good taste, low calories and a high nutrient food that can be prepared in a number of different ways, making shrimp something to smile about! Be happy…eat shrimp.